This in-depth report sheds light on the Georgian capital’s blossoming nightlife scene. It’s no secret that Tbilisi is blowing up. 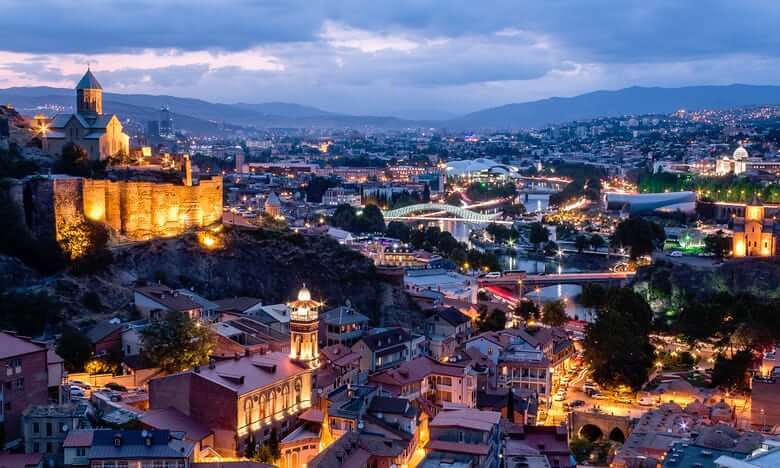 The accelerated growth of Tbilisi’s nightlife, fashion and art scenes has quickly given a tremendous amount of notoriety to a city that was, until recently, criminally overlooked. But amidst talk of the Georgian capital’s rising new producers and packed techno clubs—especially the much-lauded Bassiani—it’s important to remember that the city is changing, and comparably strict regulations from the past continue to hinder parts of club culture. This guide to Tbilisi’s growing nightlife industries explains how the city’s designers and producers are shaping the future of its social identity and paving the way for the progression of Georgia’s LGBTQ rights and substance laws. Tbilisi sits at the crux of Europe and Asia and is navigating both geographical areas’ respective “turbulent cultural and historical forces.” This article will make sure you’re up to date on one of the world’s fastest growing cultural hubs. Check out the full article on The Guardian here.